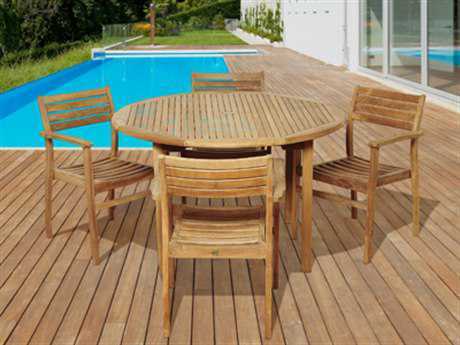 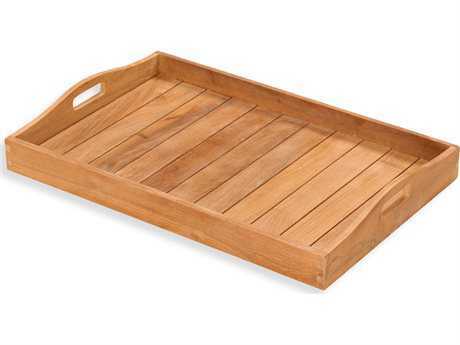 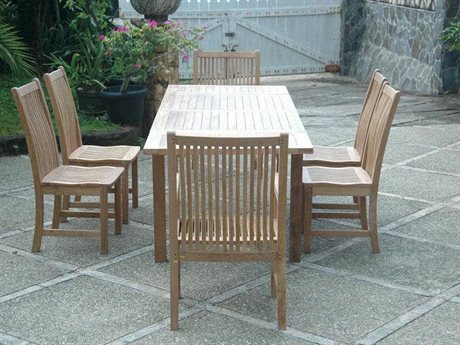 Teak is one of the most gorgeous and timeless materials on the market today. 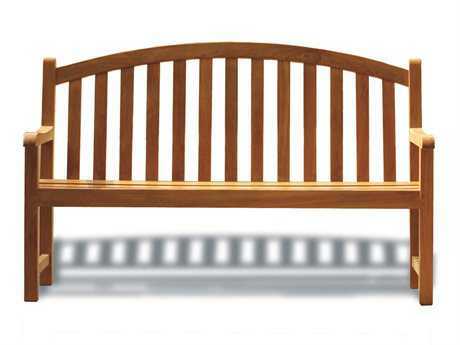 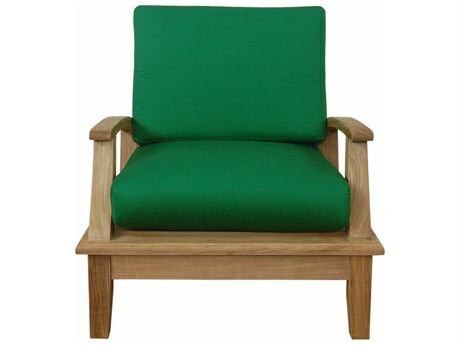 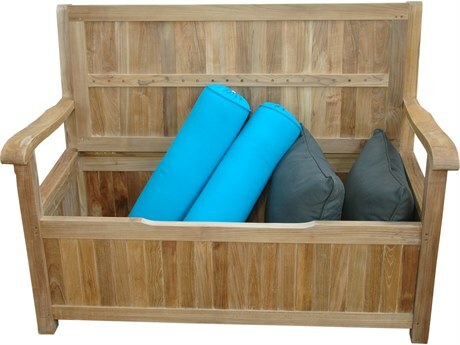 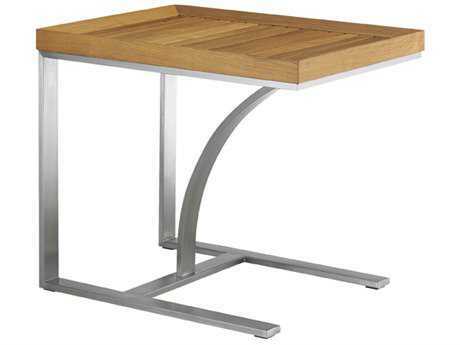 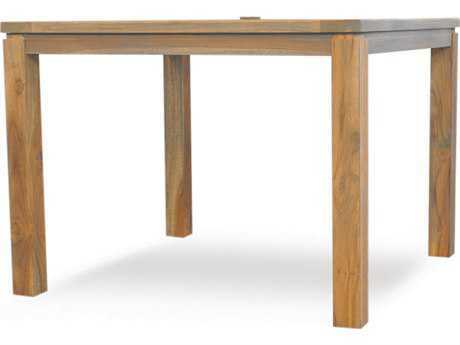 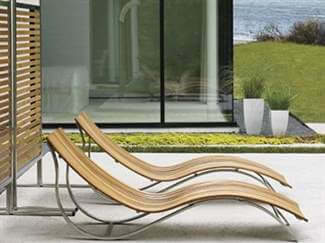 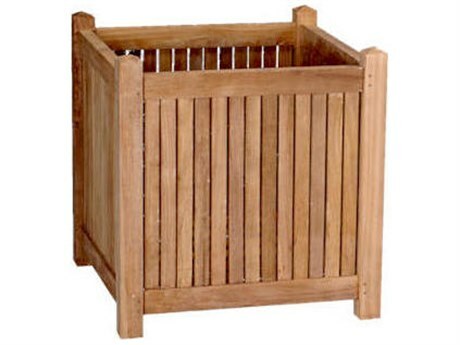 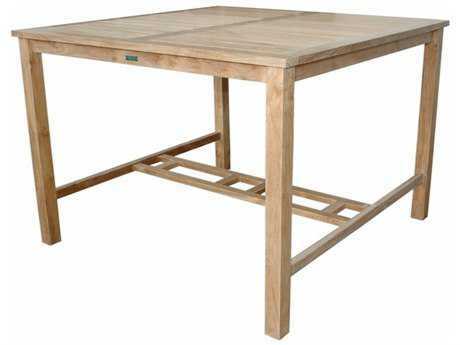 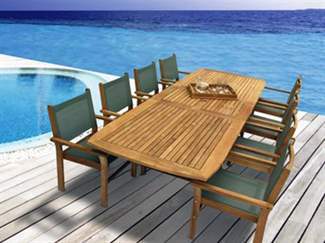 A brilliant investment in beauty and quality, teak’s natural patina allows it to age gracefully. 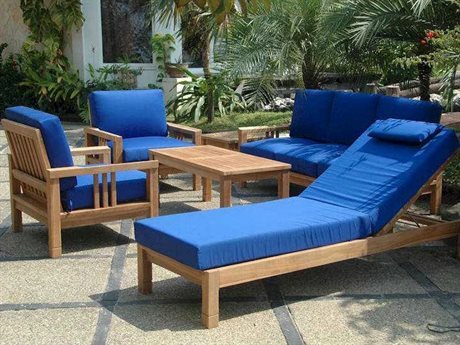 Over time your teak furniture will naturally transform its honey brown exterior to a stunning silvery gray, providing you with years of outdoor enjoyment. 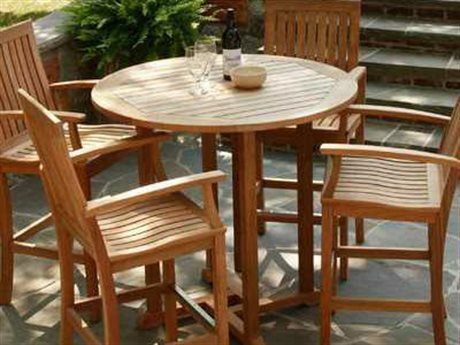 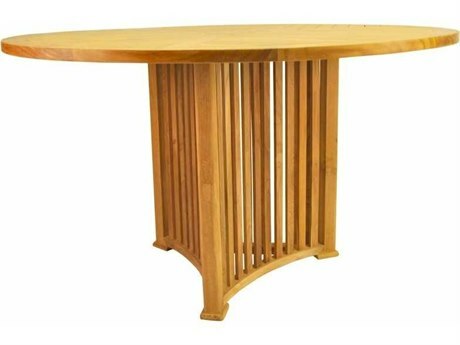 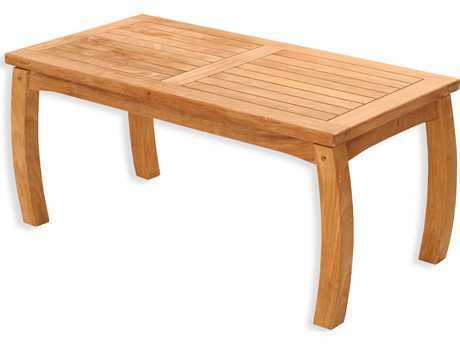 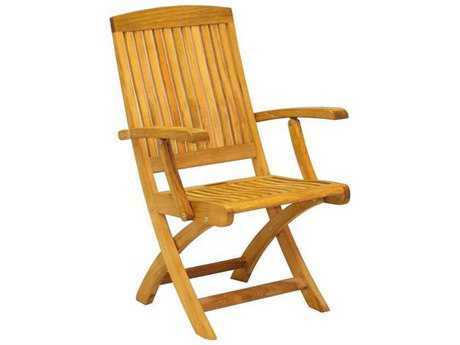 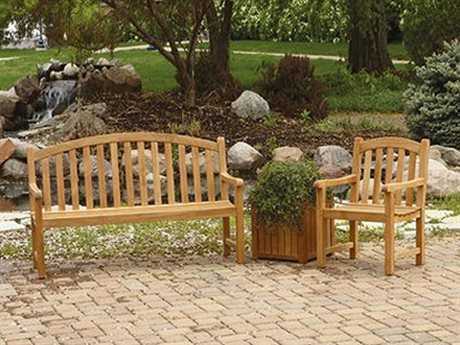 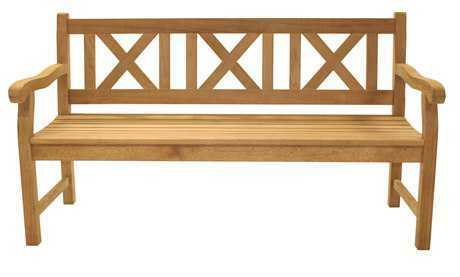 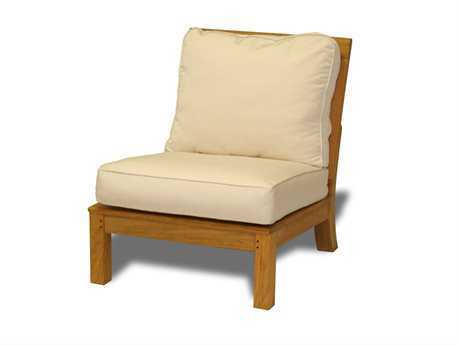 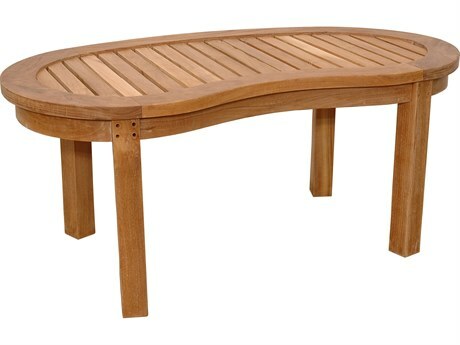 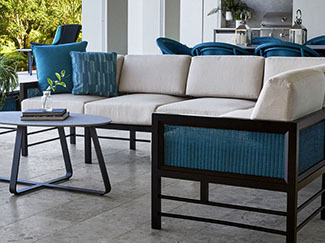 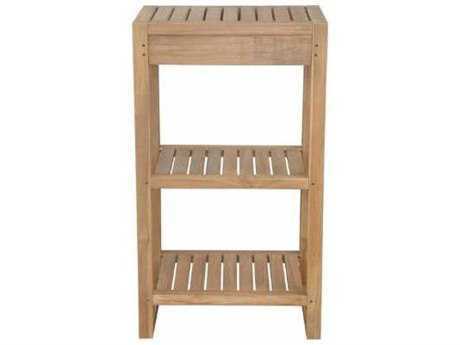 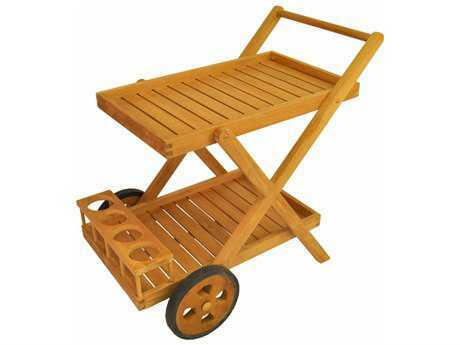 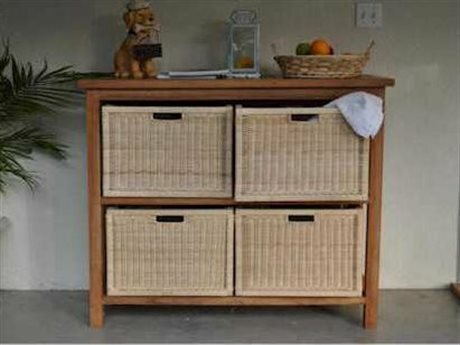 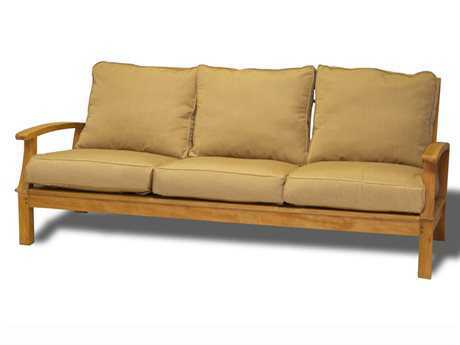 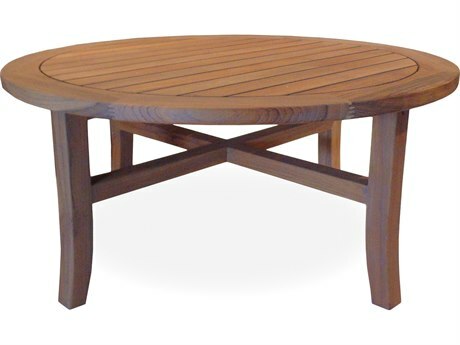 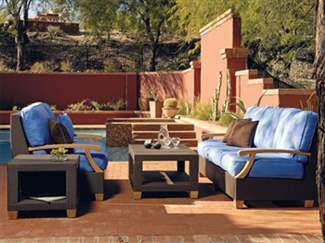 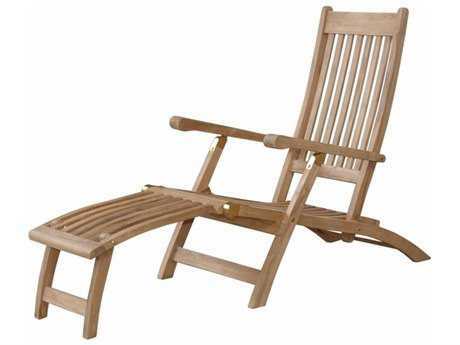 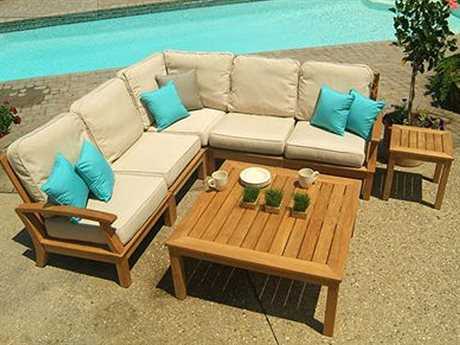 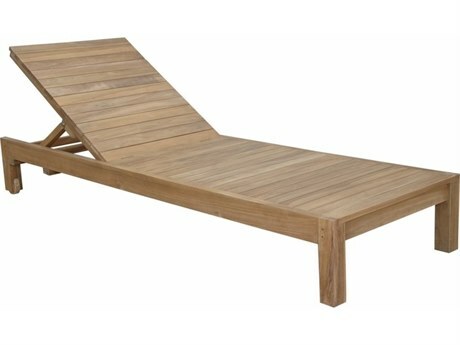 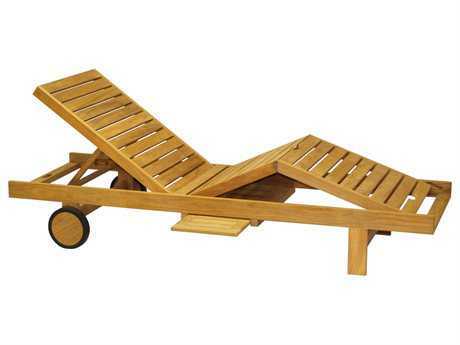 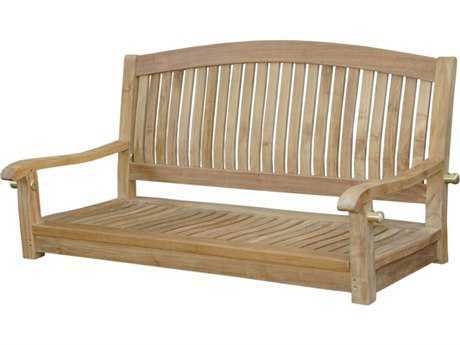 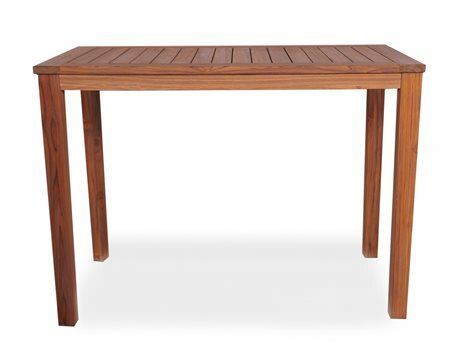 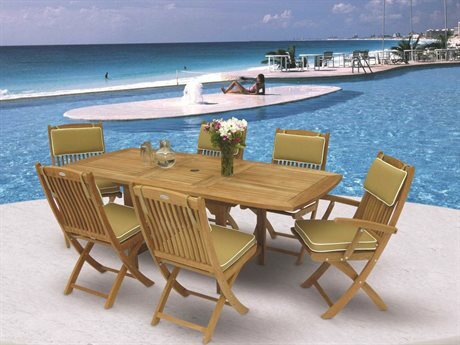 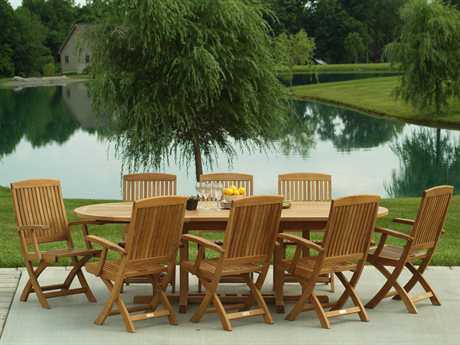 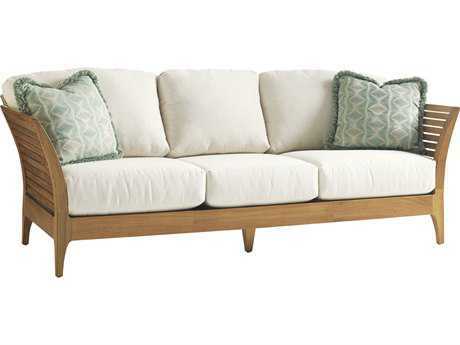 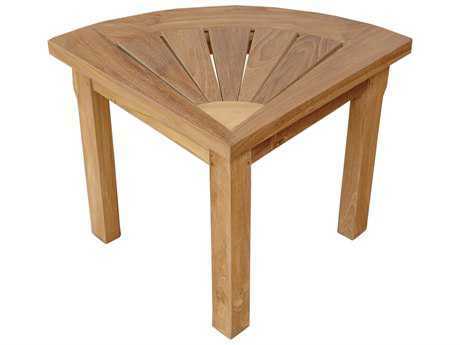 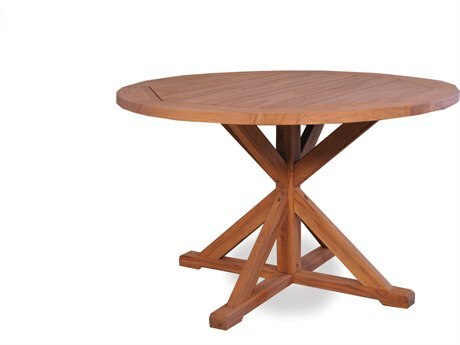 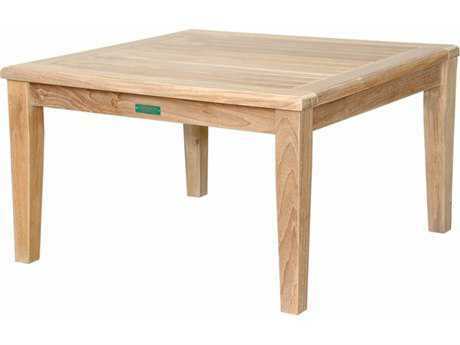 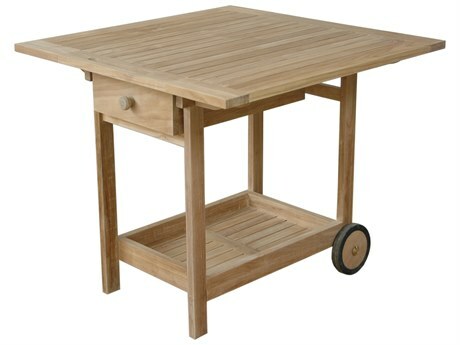 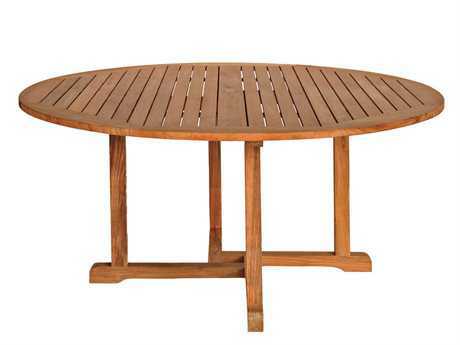 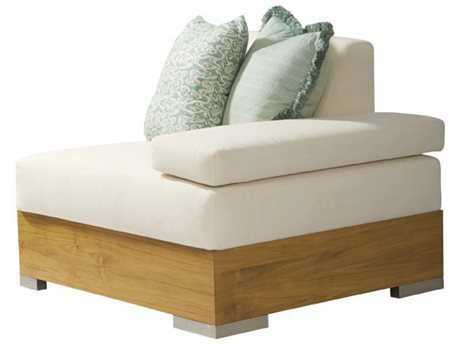 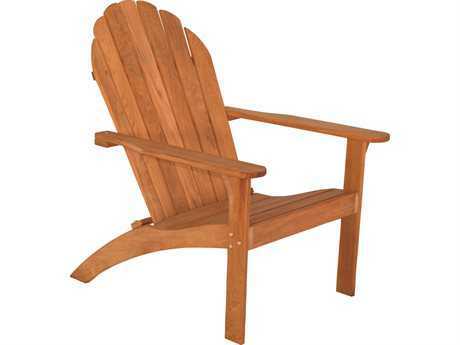 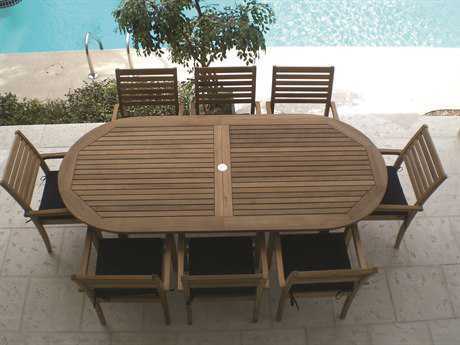 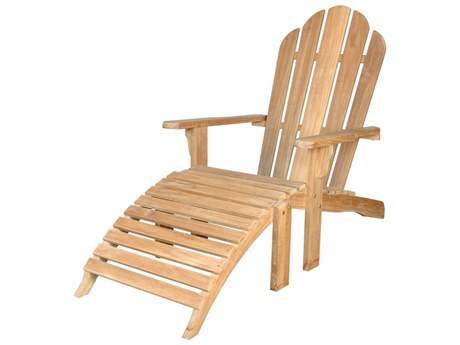 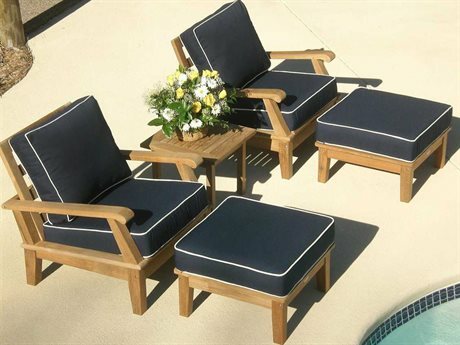 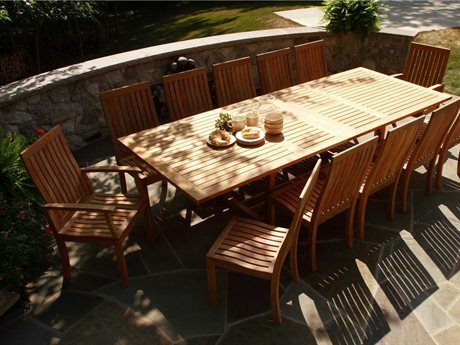 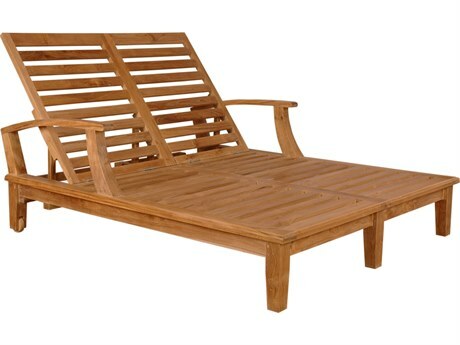 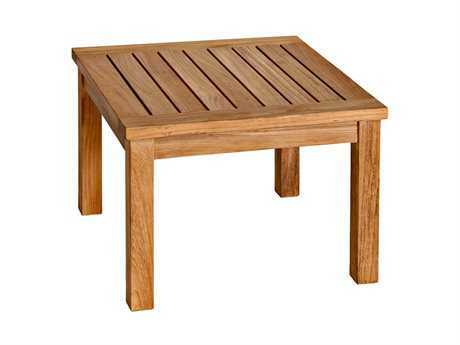 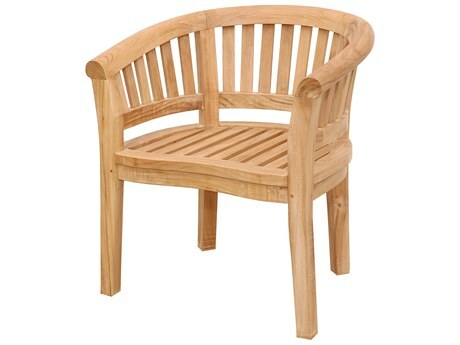 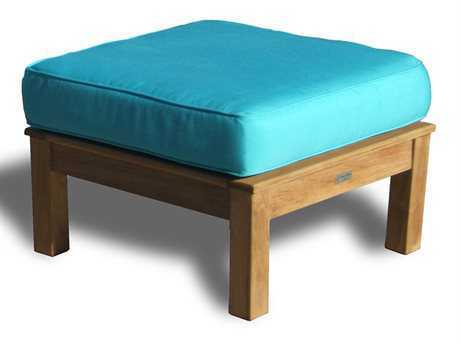 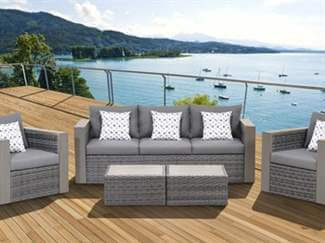 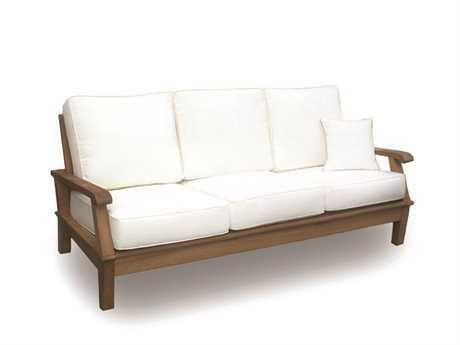 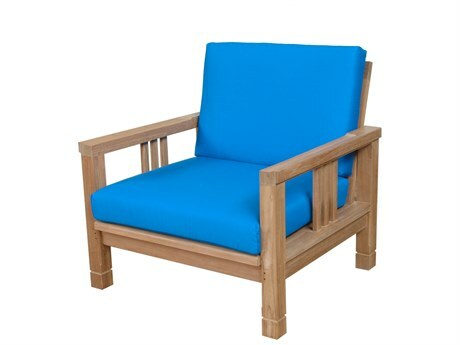 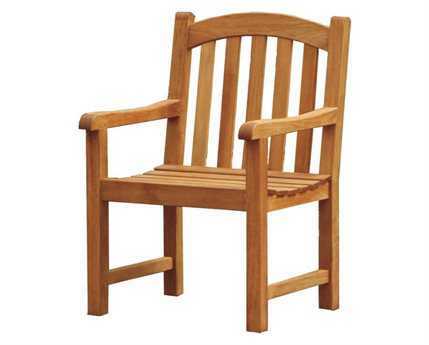 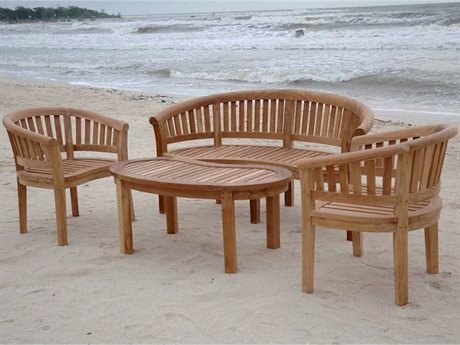 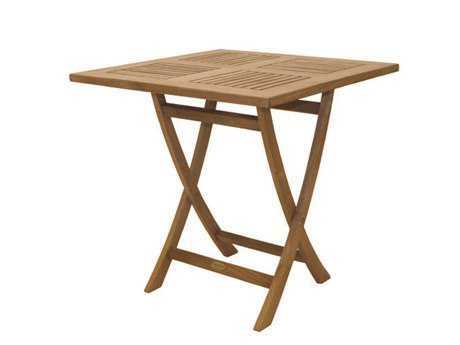 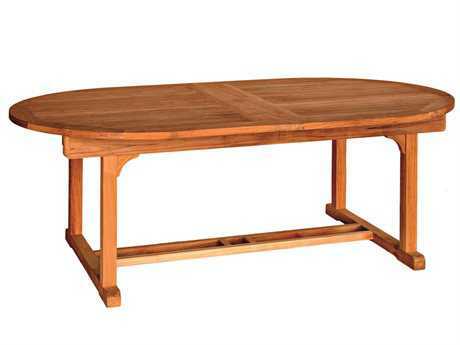 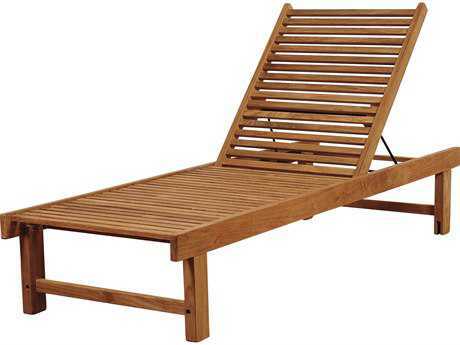 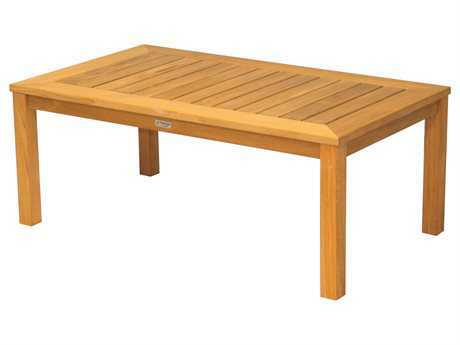 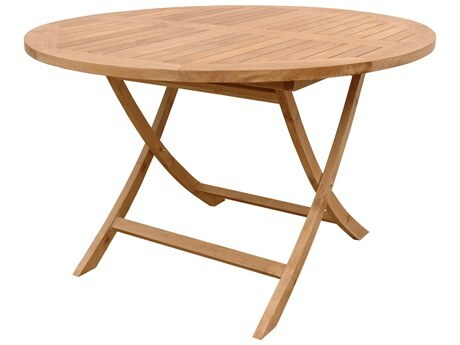 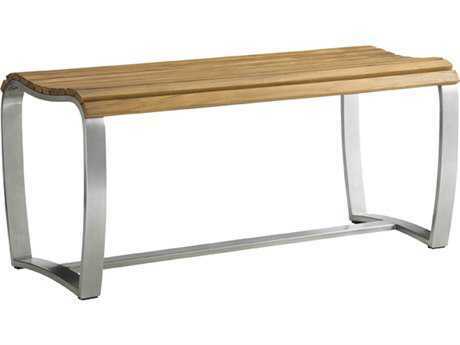 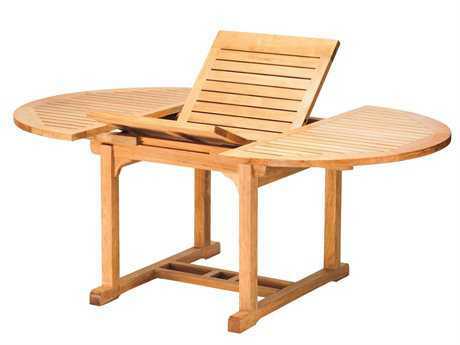 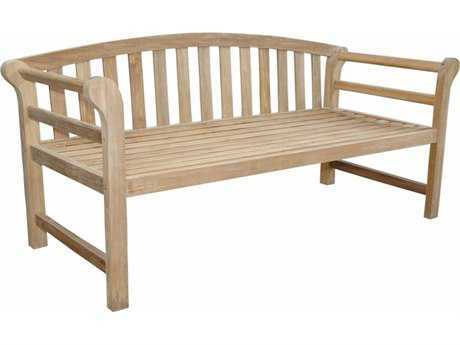 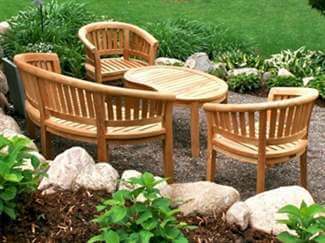 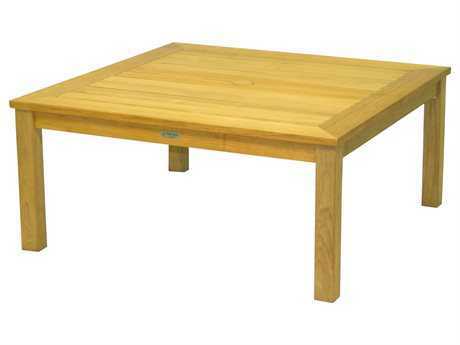 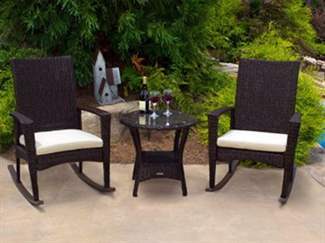 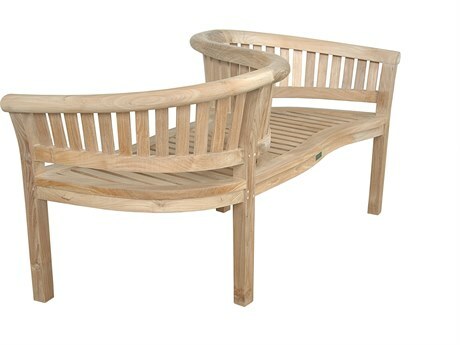 Functional and stylish, teak furniture is ideal for patio entertaining and lounging. 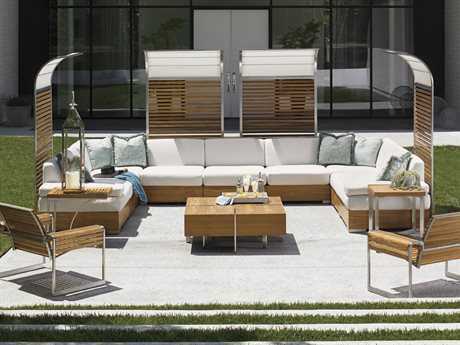 Teak furniture’s regal appearance elevates any exterior space, adding a level of sophistication and perfecting an ambiance of outdoor elegance.